What does it take to be a winning youth coach? Listen in as Jenn Starkey shares stories and discusses her journey to becoming a successful youth sports coach. 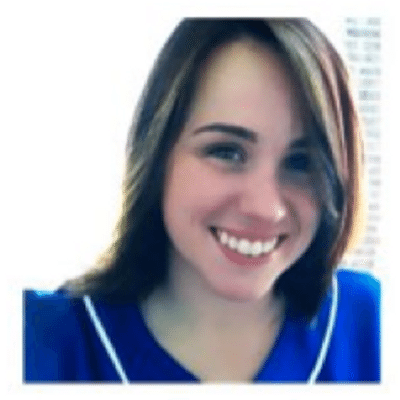 Jenn is a Softball Coach, Sushi Lover, Yogaholic, and an Expert Marketer on a mission to help young leaders find they leverage they need to go ALL IN. 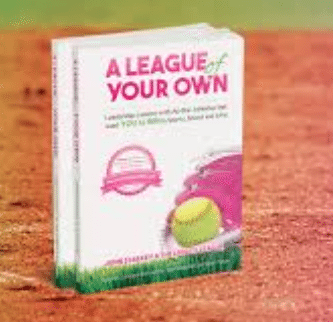 Jenn has created a leadership program for youth athletes and is currently working on a book titled “A League Of Your Own”- a book written that talks all about what it means to be a leader in your own life. Then demonstrate what doing it the right way looks like. If you can’t physically demonstrate it yourself – have someone else do it, or even show a video. As a player – it’s your job to go; as a coach – it’s my job to stop you. So be aggressive until I tell you to do otherwise. Jenn’s dad attitude about being a coach – He said he is a parrot – learn from the best and do the same things. Athletes aren’t going to remember what you say – they are going to remember how you make them feel. Write down how you want your kids to feel when they look back. This entry was posted in Podcasts and tagged in A League of their own, athlete, baseball, basketball, cheerleading, coach, Coaching, coaching podcast, coaching your own child, coaching your own kid, dad, dad coach, daughter, ESPN, fastpitch fit, fastpitchfit.com, football, gymnastics, hockey, Jenn Bryden, Jenn Starkey, lacrosse, loyo.com, mental toughness, mental toughness kids, mlb, mom, mom coach, MVP Leadership Academy, national alliance youth sports, nays, NBA, NFL, Parenting, pca, peak performance, Pete Carroll, podcast, podcasts, positive coaching, Positive Coaching Alliance, soccer, softball, son, sports, sports podcast, sports specialization, Stacie Mahoe, swimming, The Classic Guide to the Mental Side of Peak Performance, The Inner Game of Tennis, Tony Robbins, volleyball, W. Timothy Gallwey, winning, Winning Youth Coaching, Winning Youth Football, youth, youth coaching, youth sports, youth sports podcast.